Evictions are bitter, time-consuming, and legally-taxing processes. 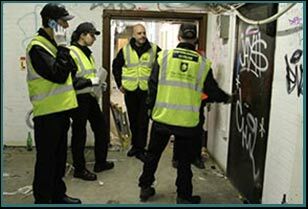 Once the legalities are sorted out, your ordeal doesn’t end there; you’ll have to revamp your security to prevent the evicted tenants from gaining entry again. 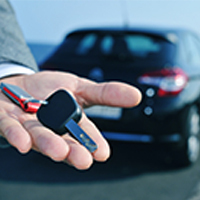 Hatboro Locksmith Store can help you with the latter, by providing hassle-free commercial eviction services. For super quick, hassle-free and affordable eviction services in Hatboro, PA area, call 215-716-7629 !